Home / Events / Prenatal Yoga: Holiday Special! In order to accommodate busy holiday schedules, Saratoga Hospital is excited to offer this seasonal four-session series of Prenatal Yoga! The class will take place over four consecutive Tuesday evenings: November 26, December 3, 10, 17. 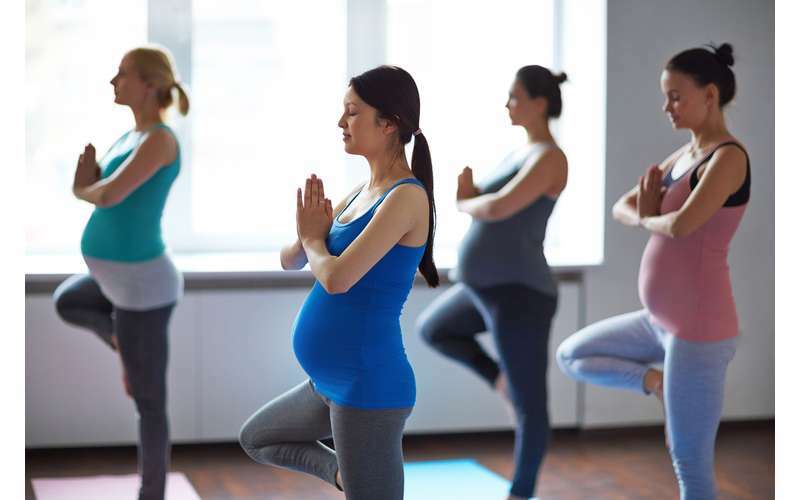 In six 75-minute classes, instructors will guide you through postures which may decrease common pregnancy discomforts, such as back pain, sciatica, carpal tunnel, swelling, anxiety, and fatigue, in addition to stretching and toning muscles used during labor and delivery. Instructors will also focus on meditation, breathing, relaxation, and visualization in preparation for childbirth. Class is suitable for women at any pregnancy stage. Yoga experience is not necessary. Bring a mat, pillow, and blanket to each class. A note from your healthcare provider indicating permission to participate is required! Registration required. Please call 518-580-2450 or register online at saratogahospital.org/classes.